The following was written by Stephanie Hobart, Texas McCombs MBA ’18. London is a city known for its chilly, cloudy weather, warm pints of beer, and public transit via the the London Underground. As a city, it’s almost the complete opposite of Austin, where I chose to pursue my full-time MBA degree. So why would I go to London to spend my exchange semester at London Business School? 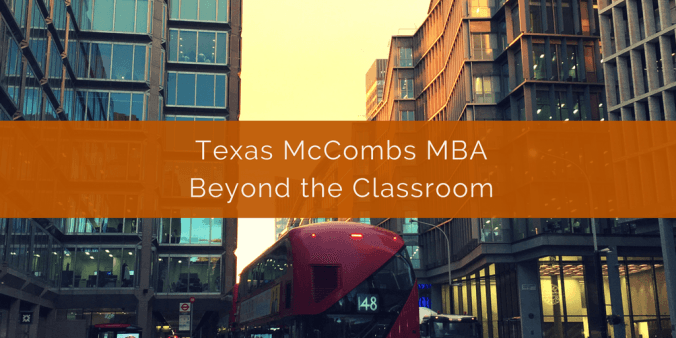 The Texas McCombs MBA highlights the need to think globally in business today and then provides an opportunity to explore another corner of the globe on an exchange program. I chose London Business School for my exchange program because I wanted the opportunity to not only live in one of the most diverse cities in the world, but also participate in an MBA program that has an almost 90% international student population. Regardless of language or familiarity with a city, moving to a new location can always be a challenge. Me and Daniel Katz, both McCombs MBA students on exchange at LBS on our last day of class! 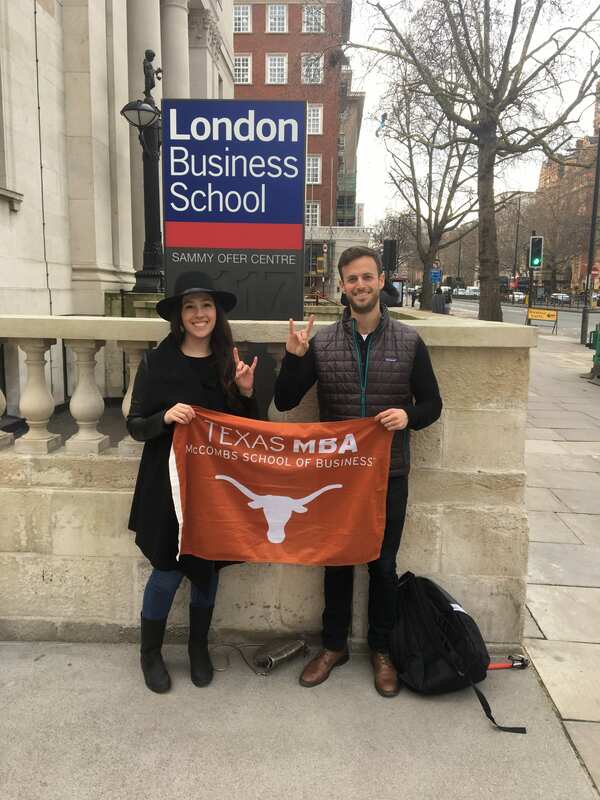 Three semesters of business school prepared me for meeting large groups of new people, engaging in classroom and networking conversations, and the change of scenery from Austin to London provided me the chance to learn about life in a European MBA program in one of the most dynamic cities in the world. March 23, 2017 / Chloe Diem Tran / Comments Off on Texas MBA Global Connections: Explore. Discover. Lead. 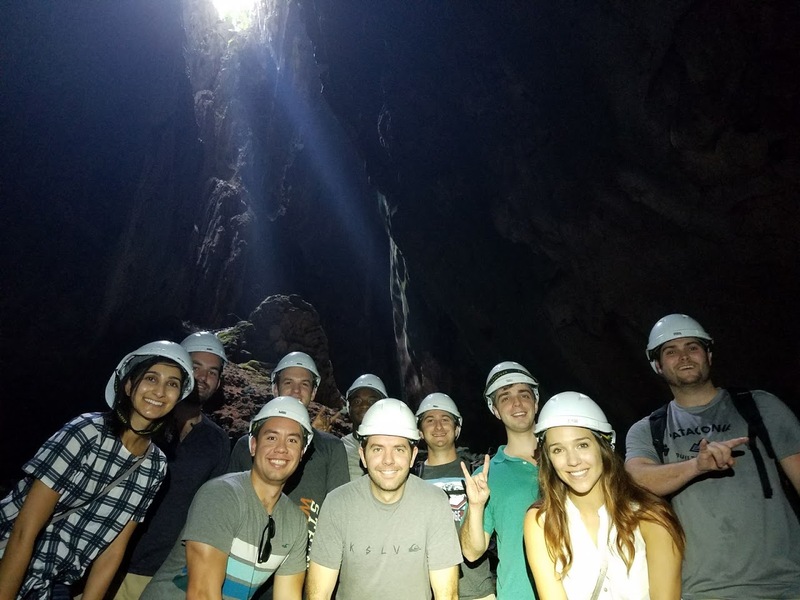 Texas MBAs went global this spring with study tours across six countries — Cuba, India, China, South Africa, Malaysia, and Thailand! 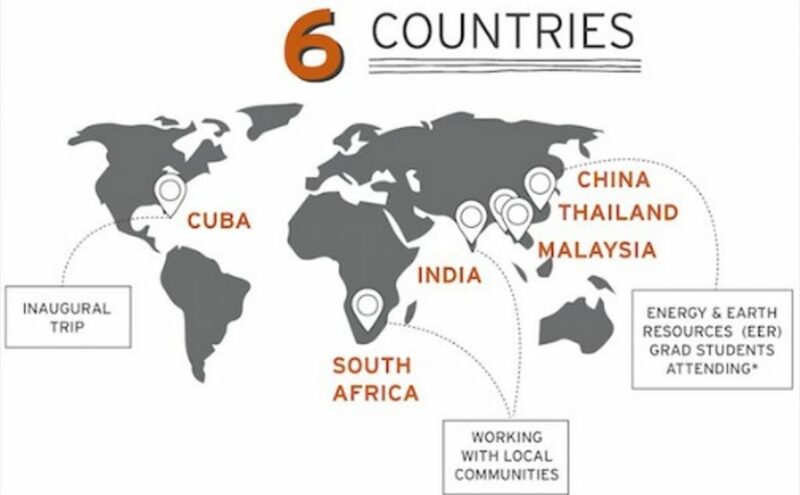 These tours are part of the McCombs Global Connections (MGC) program: An eight to ten-day study tour to business powerhouses around the globe. During these tours, Texas MBA students explore global opportunities and learn many aspects of conducting business outside the United States. 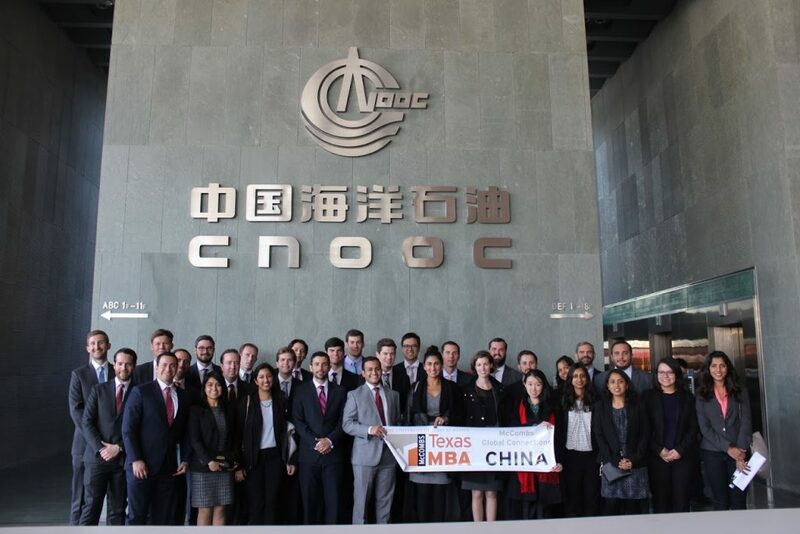 Through guest speakers, company visits, project work, and case studies, MGC provides an incredible opportunity for Texas MBAs to explore the economy, major industries, local businesses, and culture in different nations, enhancing their transferable skills and understanding of different cultures to operate in an international market. 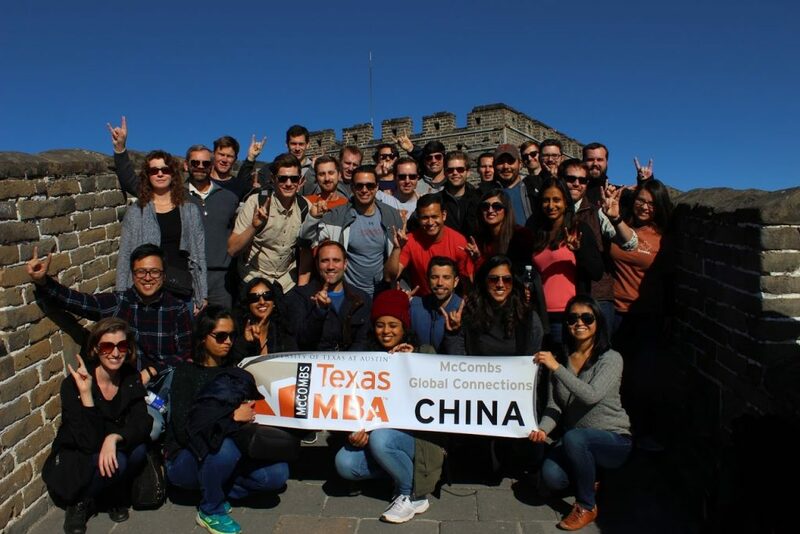 Global Connections 2017 enabled 134 Texas Full-time MBA students to participate in engagement experiences, including cultural immersion, business visits, conferences, and discussions. 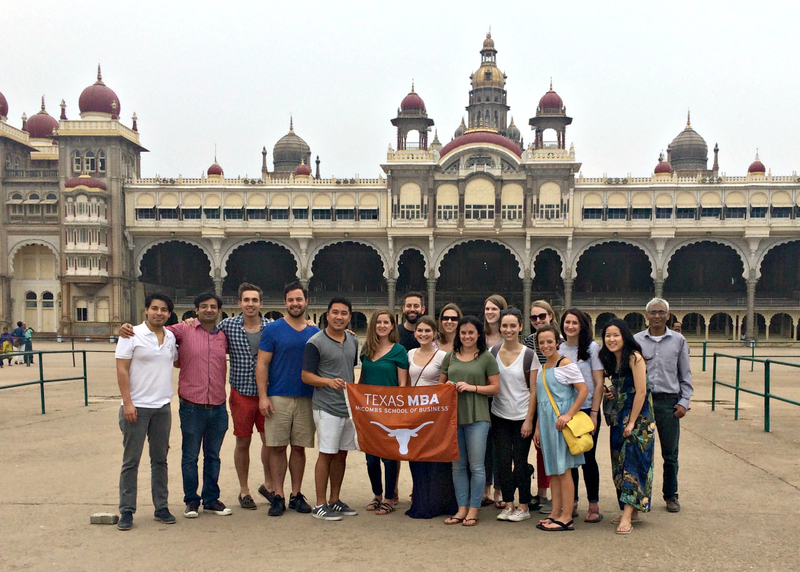 Texas MBA students visited local Indian communities and businesses such as Intel, Infosys, VMware, IBM and American Embassy in Bangalore and Delhi. Special activities included the Social Impact Day at Mewat Village and the “Our Native Village” cultural tour. Texas MBAs had the opportunity to learn about the business operation and economic potentials in Cuba through a series of conferences, including the Conference on US-Cuba Relations, Conference on the Cuban Economy, Currency, Debt and Financial Institutions, and Conference on New and Micro Business Models in Cuba. 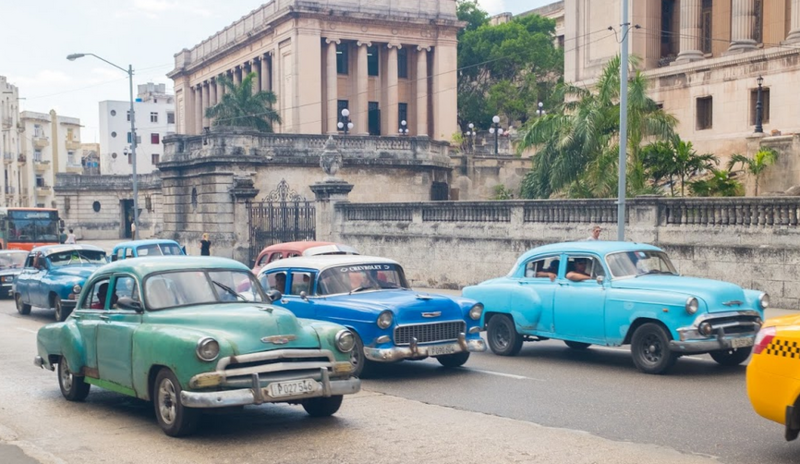 They also attended local company visits to the Organopónico Vivero Alamar – Cuba’s most successful urban cooperative agricultural project and Autochapt – a non-agricultural cooperative /car repairing micro business. 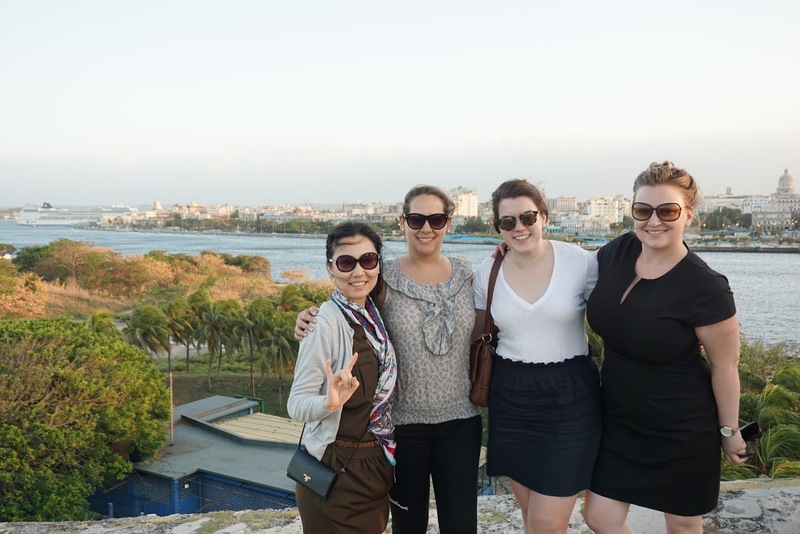 Texas MBAs rode in nostalgic style in Cuba. 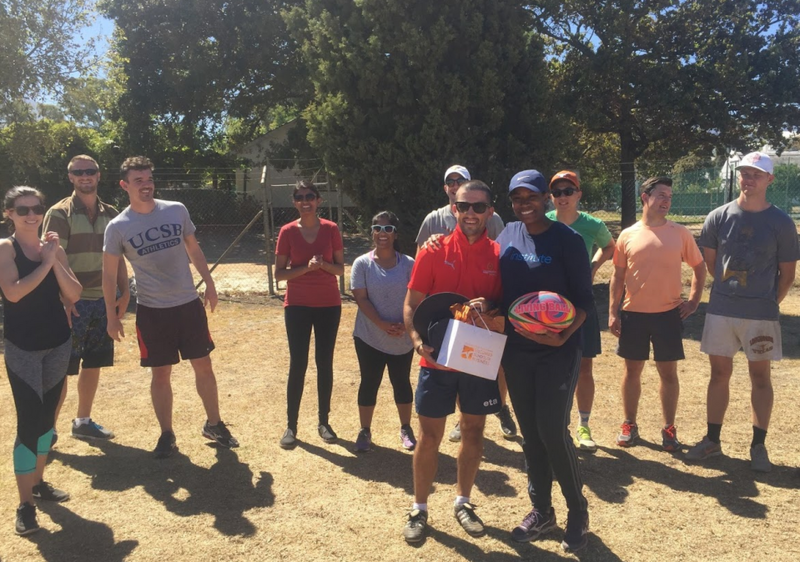 Texas MBAs immersed themselves in learning cultural differences and business practices in the “Think Impact Day Series” and business visits to Delheim Winery, Coca-Cola South Africa, and Heart Capital. 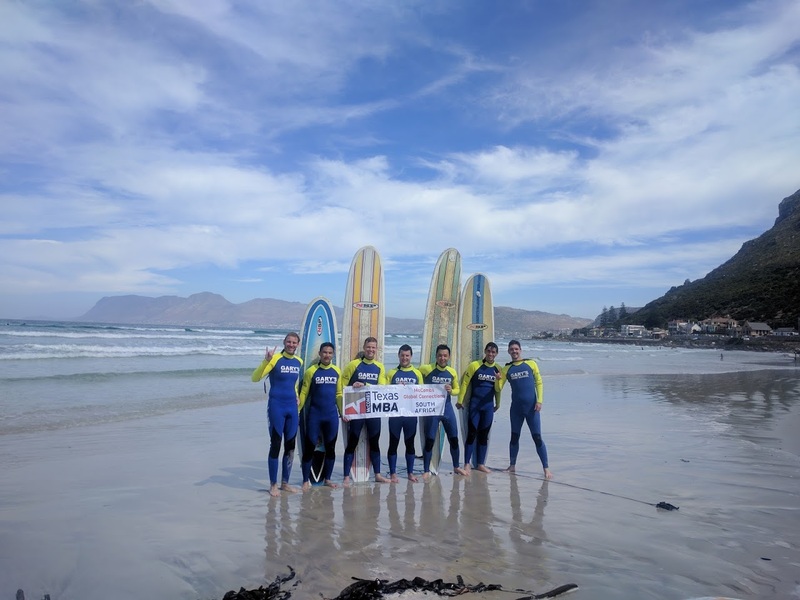 Global Connections Study Tour in South Africa. With three cities visited — Shanghai, Beijing, and Nanjing — the China Study Tour offered business visits to successful companies in China such as BYD, InterChina, Emerson, CSUN, CNOOC, and tours to major Chinese landmarks. Two countries and three cities were visited in Southeast Asia’s Study Tour. 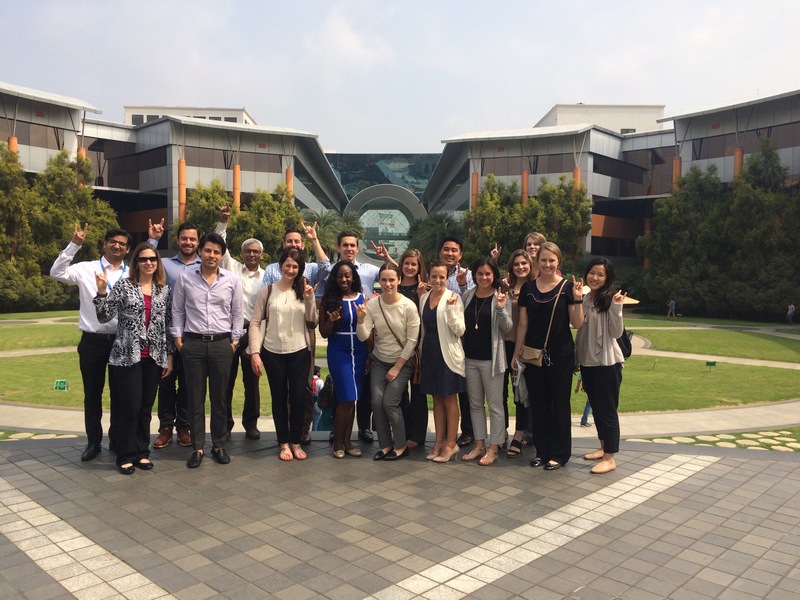 Texas MBAs enhanced their cultural competency and global business operation skills with visits to the Malaysia Investment Development Authority, Emerson Process Management, NI Penang, Wong Engineering, and Western Digital. 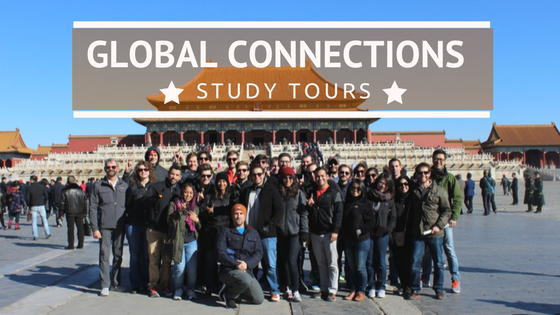 Read more about the previous Global Connections Study Tour trips to South Africa, China, and Brazil. For more info about the Full-time Texas MBA Program, visit our Facebook page or Twitter account, or contact us with any questions. A balmy, salt-spiced breeze saunters down the street as you step into an alley lined with exotic fruit vendors displaying colors and flavors yet to be discovered by your senses. Lively salsa music emanates from around the corner, where an enchanting band has set up shop next to street merchants selling alluring handmade arts and crafts in shades of chartreuse, turquoise and emerald. All around, people are smiling, laughing, dancing. Dream sequence? Possibly. 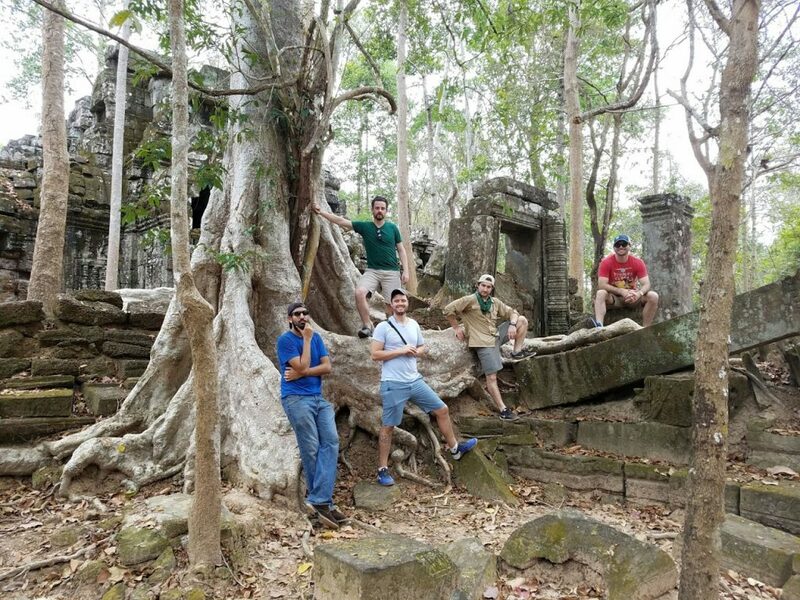 But for the McCombs students who went on a Global Connections trip during the two weeks of spring break, the dream became a reality as soon as finals were done, bags were packed, and flights were boarded. I had the pleasure of going to Colombia for 15 days with a group of 30 or so classmates. During that time, we visited several cities, including Bogotá, Medellín, Zona Cafetera and Cartagena (for a small, extended sojourn once the program came to an end.) In each city, we had the chance to immerse ourselves in the corporate and cultural sides of Colombia, all while sipping on some mighty good coffee. First, let’s talk business. We met with over half a dozen companies, encompassing all sizes and industries. We walked the very fields where owner Jesús Martin harvests the same beans he selected, roasted and brewed into every cup of coffee he served us at his café later that day. We suited up in safety apparel to go inside Colombia’s main 3M manufacturing plants to witness firsthand how iconic products like Scotch-Brite and masking tape are made. We strolled the immense greenhouses of La Gaitana, one of the country’s largest exporters of flowers, and learned how they sustain their large-scale operations with such a nimble workforce. We dined casually at the headquarters of Corona, one of the largest producers of porcelain and ceramic products, with the company’s CEO – before he exchanged his three-piece suit for casual attire and chose to spend the entire day with us as we visited factories and storefronts to review the company’s inventory and supply chain procedures. Every company we met with, we were greeted with open arms, delicious treats, and a wealth of executive-level insight. When we weren’t off pursuing global business savvy, we were out and about exploring everything Colombia has to offer: local cuisine, live music, and tropical ecosystems in dazzling technicolor. Speaking as someone who thinks the word marathon should involve Netflix and not the great outdoors, I’m proud to say we did it all: descending into the underground salt cathedral of Zipaquirá, conquering the 700+ stairs leading to the top of the rock of Guatapé, ziplining across acres of lush vegetation in Armenia, and flying up winding mountainsides in open-air Jeep Willys on our way to Salento. But alas, every daredevil requires the occasional night off, so we also made sure to indulge in good food, drinks, and dancing when we could. There were spectacular meat/cheese platters, fresh juices from fruits you can only readily find and consume in Colombia, and desserts akin to ambrosia (one dish literally comprised of rich hot cocoa with chunks of creamy cheese melted into it – holy cholesterol.) The ever-present music that permeates the country by day seems to be heightened at night, causing body parts to inadvertently tap, shimmy and wiggle to the beat. Salsa clubs packed with dancers of all skillsets gave us an opportunity to burn some of those decadent aforementioned calories to the rhythm of bongos and trumpets.